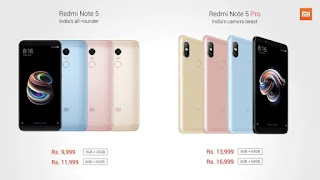 The Xiaomi Redmi Note 5 Pro is a more expensive and better specced version of tge recently launched Redmi Note 5. Unlike the regular Note 5 which shares similar internal hardware properties and design with last year's Note 4, the Note 5 Pro comes with a more powerful processor, larger RAM option and a new look. 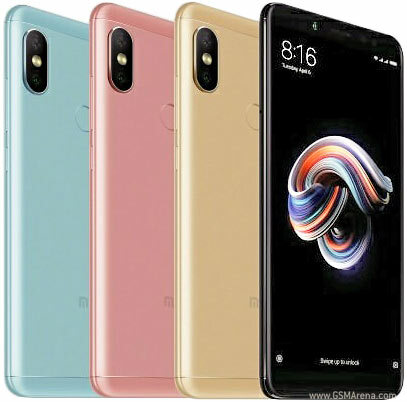 The Xiaomi Redmi Note 5 Pro sports a 5.99-inch full-HD (1080x2160 pixels) display with an 18:9 aspect ratio. 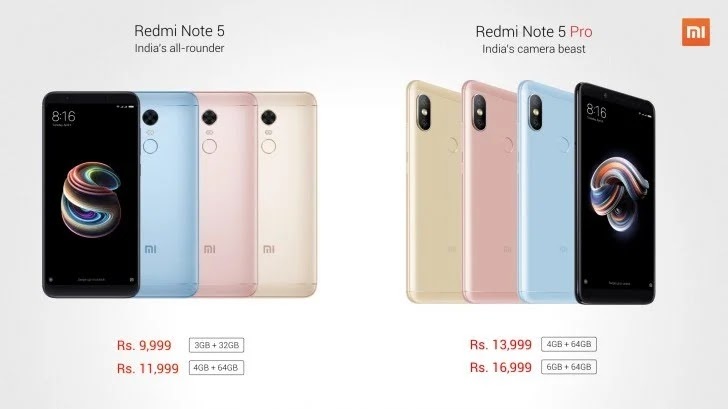 It is powdered by Qualcomm Snapdragon 636 chipset with Adreno 509 GPU.